B.K.S. 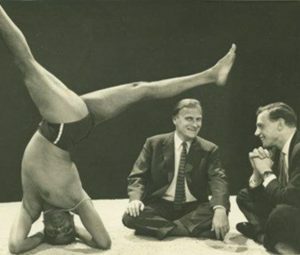 Iyengar (1918 – 2014), widely regarded as the world’s leading authority on yoga. He practiced and taught throughout the world for over seventy years, and even in his nineties could be seen practicing at his Institute in Pune for up to three hours a day. He came from humble beginnings, born in the village of Bellur in southern India. He suffered a great deal of ill health as a child. At the age of 16 he began a gruelling apprenticeship in yoga with his brother-in-law and guru Sri Tirumalai Krishnamarharya in Mysore. Through tremendous effort he improved his health. At 18 he was dispatched to Pune where he became an established and well-respected yoga teacher. B.K.S Iyengar was introduced to the West in the 1950’s through Yehudi Menuhin the virtuoso violinist, who became a lifelong student of Iyengar Yoga describing him as “my best violin teacher”. B.K.S Iyengars first major work, ‘Light on Yoga’, published in 1966, became a bestseller, and is regarded as the leading modern text on the subject. 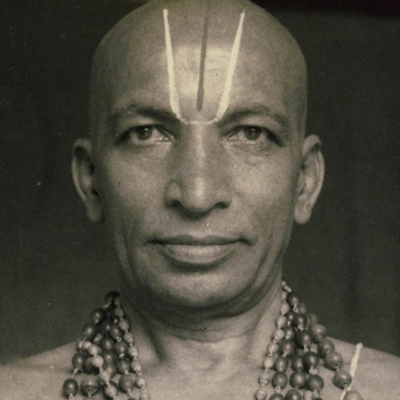 Throughout his lifetime he published many other yoga books which further brought clarity to all aspect of yoga including asanas, pranayama and philosophy.